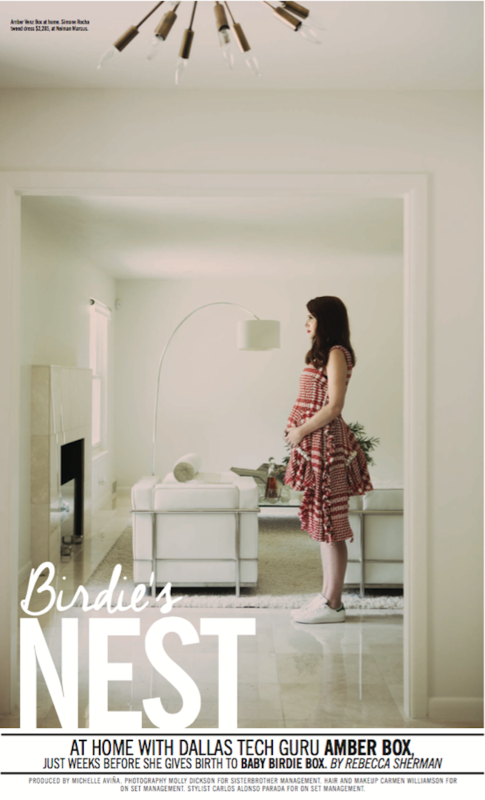 I am excited to finally share Birdie’s nursery with you (and I can’t wait to share it with her!) Many of you have asked for various details about the furnishings so I have listed my sources below. 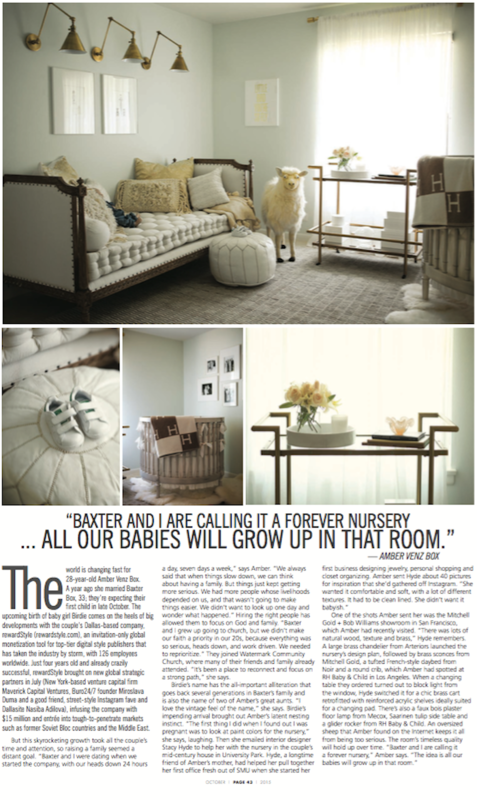 A special thank you to the designer who created the nursery of my dreams, my friend, Stacy Hyde. Pick up your copy of the October issue of PaperCity, on newsstands now! Photography by Molly Dickson for Sisterbrother Management. Hair and Makeup by Carmen Williamson for On Set Management. 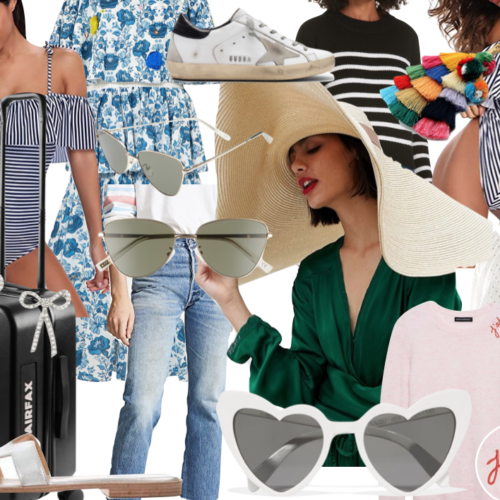 Stylist Carlos Alonso Parada for On Set Management.